September | 2011 | 50 Westerns From The 50s. DVR Alert: Nicholas Ray On TCM. TCM is celebrating what would’ve been Nicholas Ray’s 100th birthday with a month of his films — every Tuesday, to be exact. 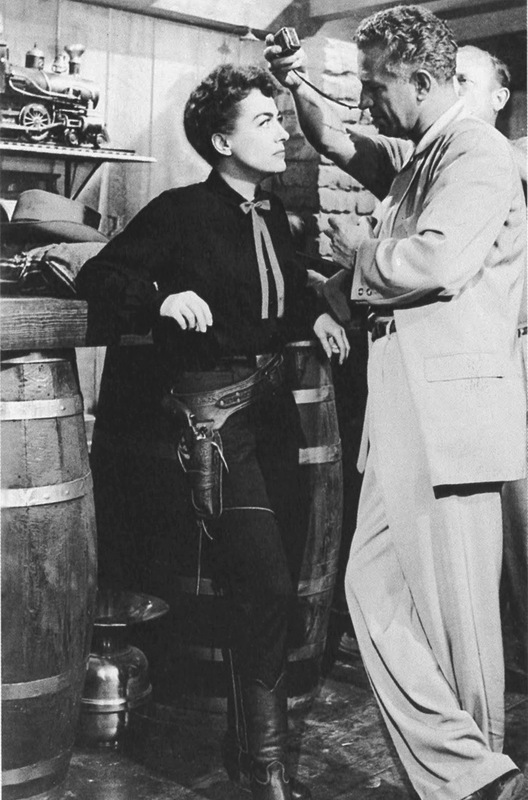 Included in that lineup are a couple of terrific Westerns — Johnny Guitar (1954, see Ray with Joan Crawford below) and The True Story Of Jesse James (1957). Others not to miss are The Lusty Men (1952, a modern-day Western and one of Ray’s best pictures) and Bigger Than Life (1958). Really, you can’t go wrong with any of them. I recently posted a piece of The True Story Of Jesse James, a picture that’s much better than its reputation and production history would indicate. 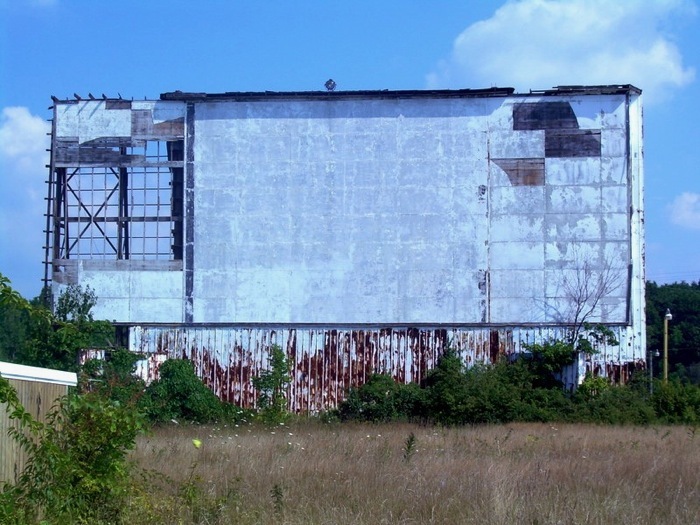 It’s obvious how the owners handled to transition to CinemaScope — they simply added “wings” to either side of the screen tower. My guess is the extension would’ve happened in early ’54. 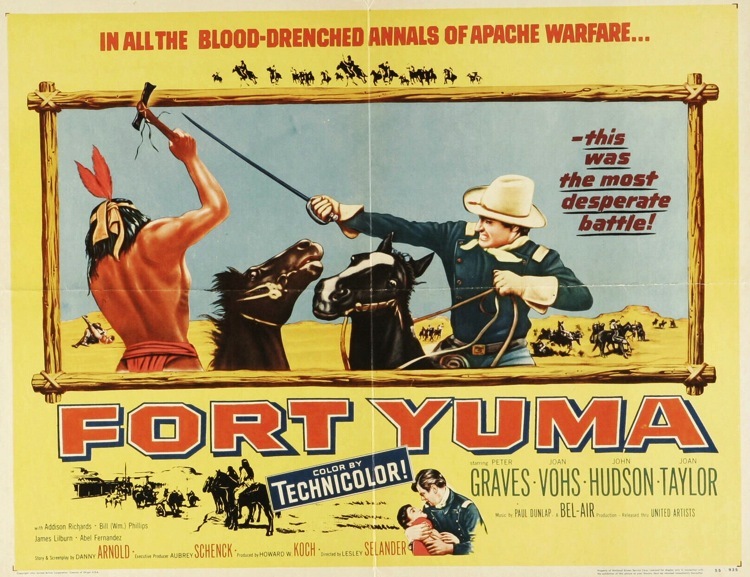 Imagine The Man From Laramie (1955) on such a screen on a nice night. The Middle Iverson Ranch and The Hills Of Utah (1951). Came across something interesting on the Iverson Ranch blog. I highly recommend this blog, but warn you that you’ll be there for hours. 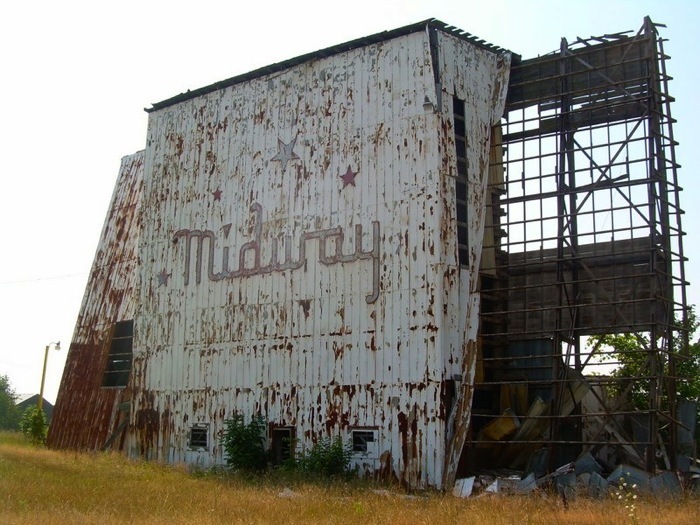 A recent post covers the history of the Middle Iverson Ranch sets, from the buildings’ construction in the early 40s to their use in the pilot episode of The Real McCoys — and on to the fire that destroyed them in 1970. 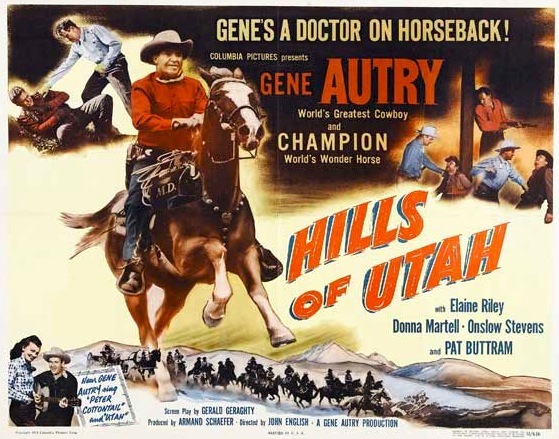 A typical film that used these sets is The Hills Of Utah (1951), a later Gene Autry picture. Below is the main house set as it appears there. The set also included (at various times) a bunkhouse, barn and shed. If you’ve seen AIP’s Panic In Year Zero (1962), you know that this house survived an atom bomb falling on LA. But it couldn’t survive sprawl: condominiums now occupy its spot. Happy Birthday: Allan “Rocky” Lane. 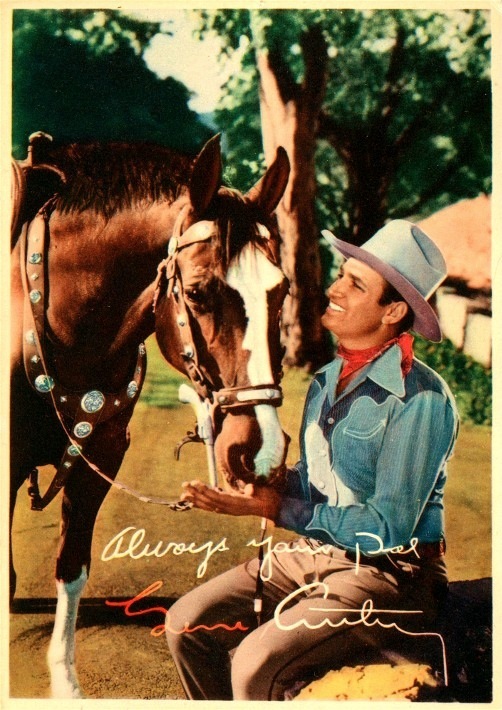 El Paso Stampede (1953) was Allan “Rocky” Lane’s last series Western for Republic. 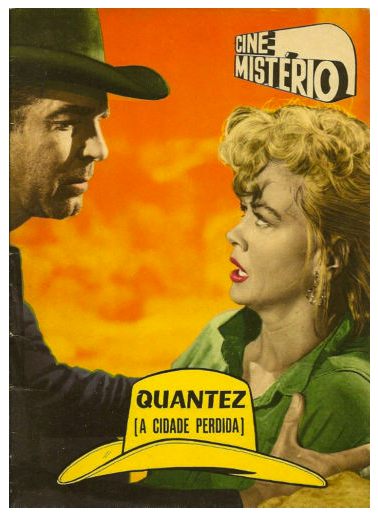 It was directed by Harry Keller, whose work on Quantez (1957) I’ve been praising the last few days. 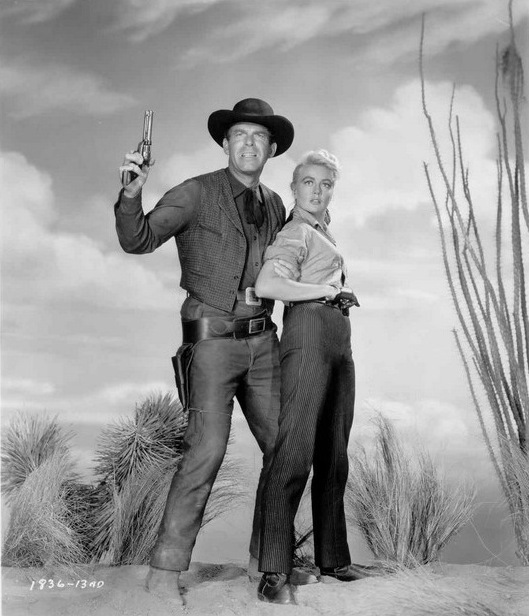 Lane’s costar is Phyllis Coates, who’d recently done the first season of The Adventures Of Superman. Of course, Lane’s career was for from over. 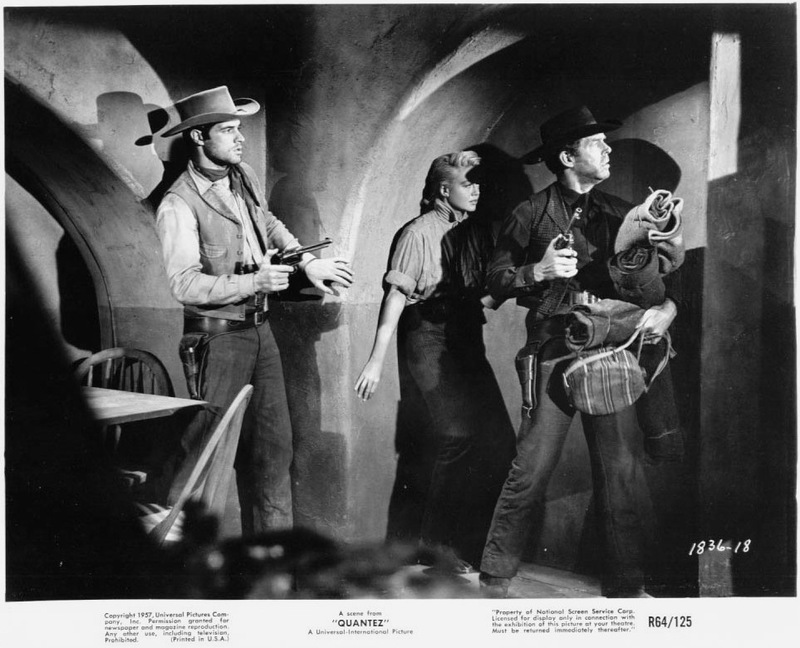 He had a handful of pictures yet to make, including The Saga of Hemp Brown (1958) with Beverly Garland, Rory Calhoun, Russell Johnson, Yvette Vickers and John Larch (what a cast). And then there’s being the voice of Mister Ed. 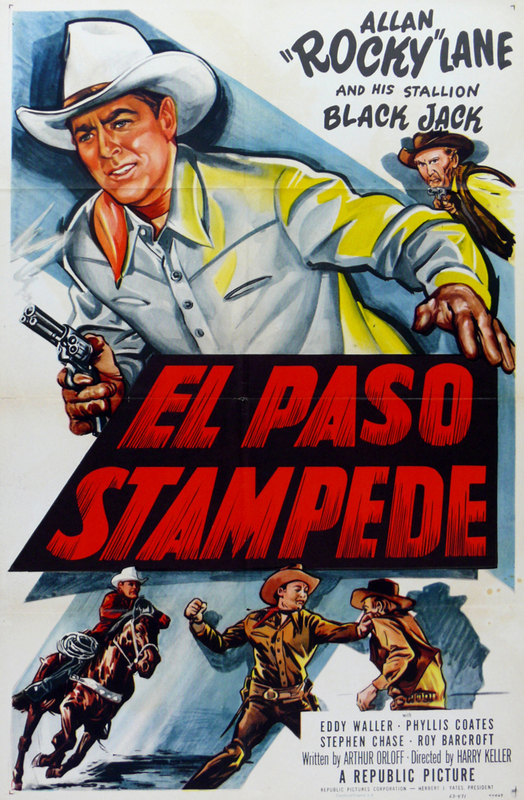 By the way, El Paso Stampede is available from VCI Entertainment.